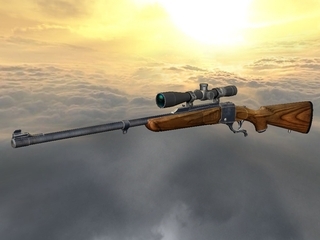 Download new model for Gun Disassembly 2 (Android, iOSand PC) -‘Ruger No.1‘ sport rifle. This entry was posted in News and tagged Android, animation, assembly, disassembly, fix, gun disassembly, iOS, PC, released, Ruger No.1, slow motion, X-Ray. Bookmark the permalink.